All Sensors Corporation is a leading manufacturer of MEMS piezoresitive ultra low pressure sensors and pressure transducers. 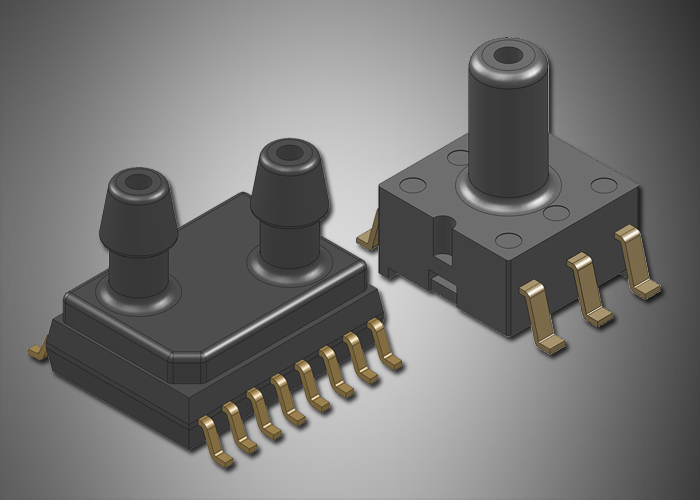 The DLLR Series Pressure Sensors offer fully customizable, turn-key solutions for design engineers looking for a digital pressure solution. The BLC Series Pressure Sensors is a low voltage, high sensitivity device. CoBeam2 TM Technology reduces package stress as well as greatly improves position sensitivity. The MLV Series Pressure Sensor is based on All Sensors’ CoBeam2 TM Technology. The device provides a temperature compensated output signal at a low operating voltage while maintaining comparable output levels to traditional equivalent compensated millivolt sensors operating at higher voltages.